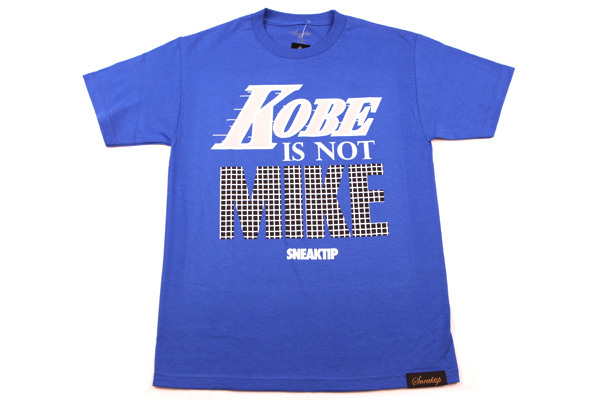 We got some new Sneaktip in the shop. Sneaktip always coming in correct. 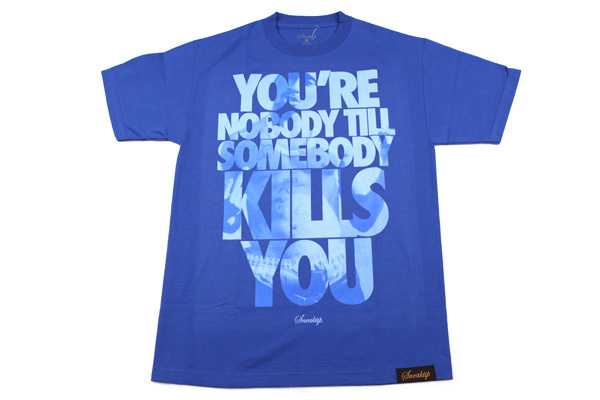 Some new Sneaktip is in the shop featuring the Tupac and Biggie designs.